Suzanna Ross will be singing a repeat performance of A Little Love, A Little Amour. Combining old-style romance with contemporary flair, Suzanna will cover songs from the American, French, and British songbooks. She is known for a warm, sometimes smoky, sometimes poetic sound that lends itself to lush melodies and lyrics sung in both English and French. The songs include American tunes, French classics, 60s and 70s pop, and movie favorites from the lists of Diana Krall, Sting, Edith Piaf, British pop legend Dusty Springfield, Burt Bacharach, Michel Legrand, French pop legend Francoise Hardy, and more. She will be accompanied by her quartet of musicians from the New York City and European scenes. The tightly knit band moves easily from jazz, to pop, to ballads, and includes piano, bass, sax, and drums. 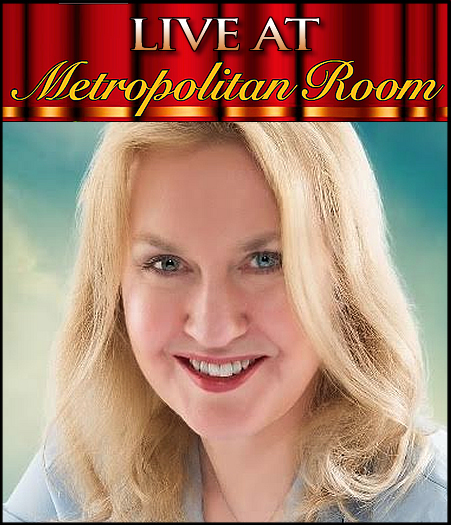 Suzanna Ross has performed in New York City at The Metropolitan Room, Café Noctambulo, Kitano Jazz, TOMI Jazz, and cultural venues such as the Jamaica Center for Arts and Learning. She trained at the British-American Drama Academy, London, England, is a Carnegie Mellon University alum, and has performed in theatre and on television.